Mabuhay! Freebies are raining everywhere! After the successful free train rides last June 12, 2012, here comes another treat. Yehey! LRT will have a very nice surprise treat on June17, 2012, Father's Day, from 8:00AM-12:00Noon- free hair cut, massage & blood pressure check up at Roosevelt & Cubao Stations. 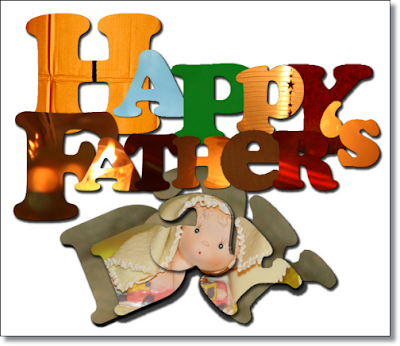 Happy Father's day po sa inyong lahat!